With the update to Chrome 67 a new feature namely "Site isolation" was introduced/enabled by default. Apparently a side effect to that is, that the dev tools can no longer show request headers of 3rd party requests on a site. 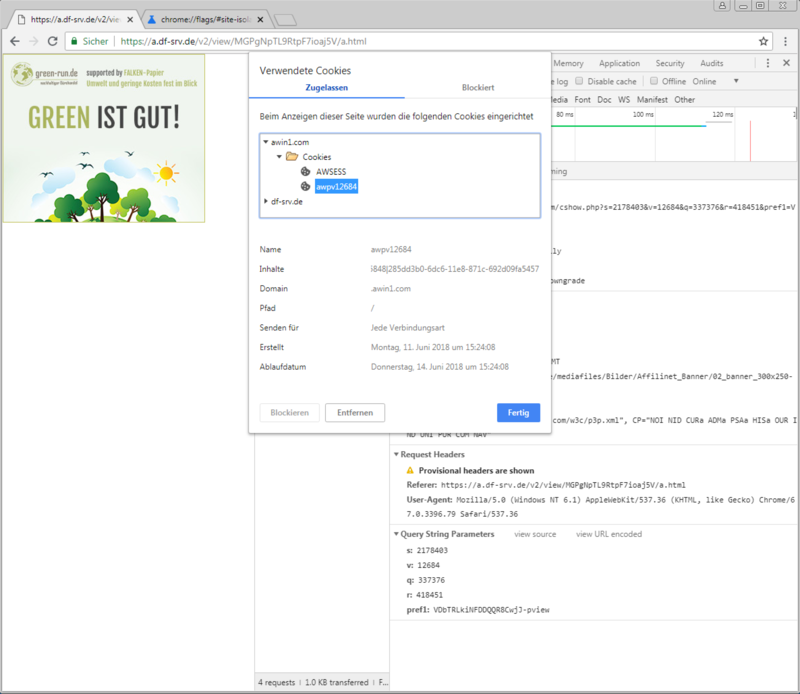 Windows: Cookies not shown in dev tools Cookies visible in "used cookies"
It is already a known issue, however it can be very misleading when inspecting cookies without knowing which one "should" be there. 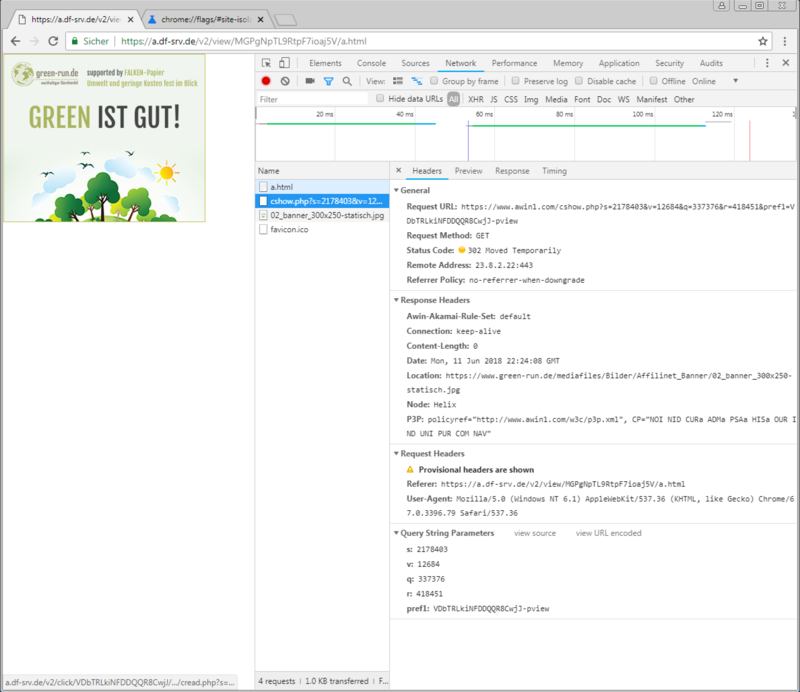 In Chrome's DevTools, cookies and other request headers are not shown in the network panel for cross-site subresource requests. One can only wonder why it was not fixed before being released with 67 and the feature being enabled by default, at least some kind of warning in the network tab would be helpful if there is no easy fix. Disable "Site isolation trial opt-out"